Why Not Play Better Golf? Think top players don’t review the basics? Think again. 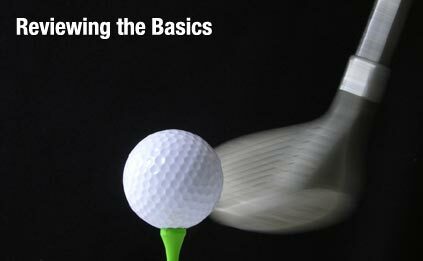 A periodic review of the grip, the stance, the backswing, and other basic golf skills is what separates the high handicapper from the skilled player. You’re never too good to review the skills that got you to the top.